I am a freelancer based in the Phoenix area who specializes in Live and Post Video Production. When I am not doing TV, I run an e-commerce and web design company utilizing HTML5, CSS, Twitter Bootsrap and PHP. I also offer Strengths based coaching and leadership development services. I am a freelancer based in the Phoenix area who specializes in Live and Post Video Production. When I am not doing TV, I run an e-commerce and web design company utilizing HTML5, CSS, Twitter Bootsrap and PHP. I also offer Strengths based coaching and leadership development services. 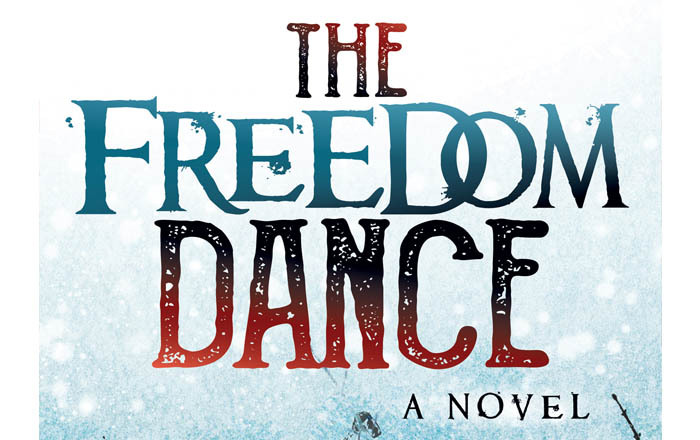 The Freedom Dance is my first novel. It is currently available in digital formats and will release on paperback in December. I use a scaled approach to building websites that allows me to balance your budget with style and functionality. Whatever the scale your company needs, I have a solution for you. The Freedom Dance is my first novel and is being published by Morgan James Publishing. It is currently available in digital formats and will release in December on Paperback. 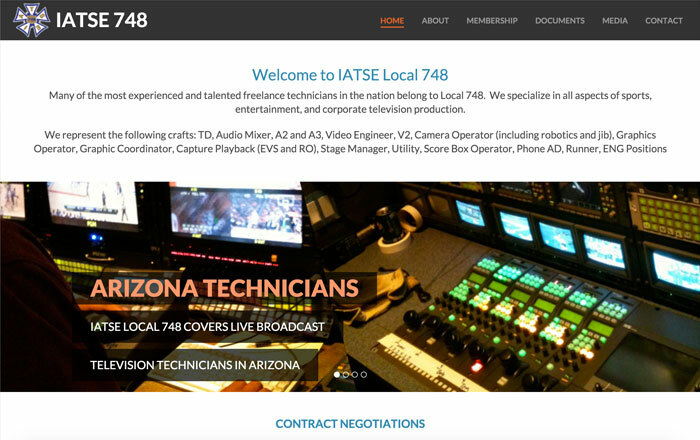 IATSE Local 748 in Phoenix hired me to build a brand new site from the ground up. I built a fully responsive website on top of the Laravel Framework with a custom admin section. 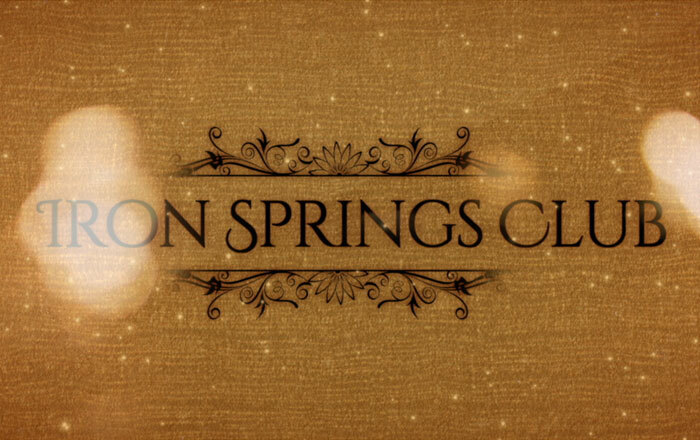 Utilizing aerial footage provided by the Iron Springs Club, I produced a three minute video for the private member section of their new website. 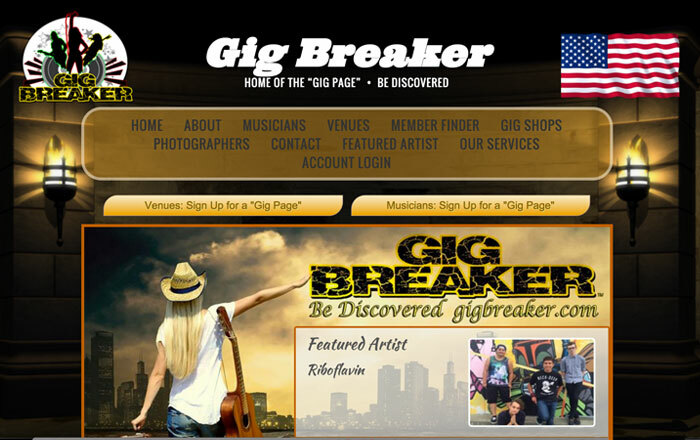 Gigbreaker needed a fully functional CMS and admin section for their clients. I built a custom solution on top of the Laravel Framework and continue to add new features as budget allows.